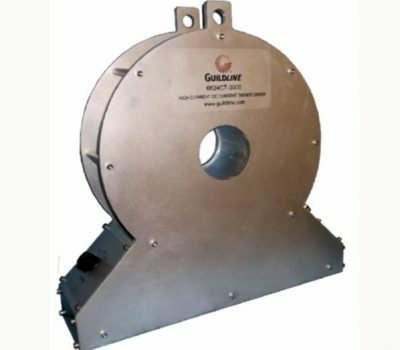 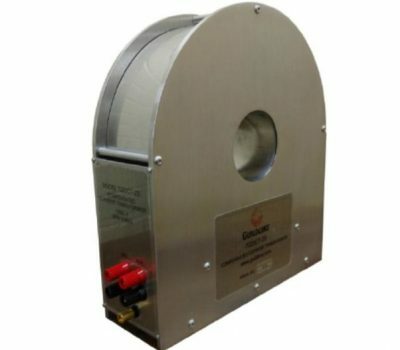 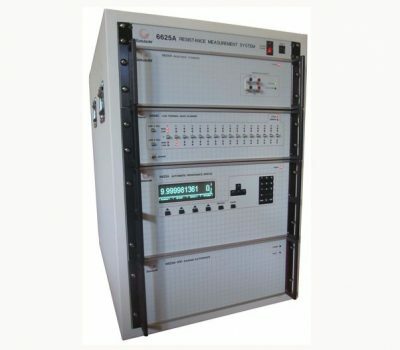 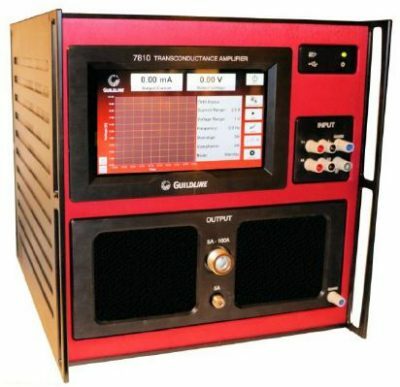 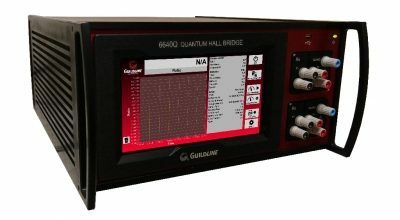 We provide a range of products from Guildline Instruments for electrical current measurement. 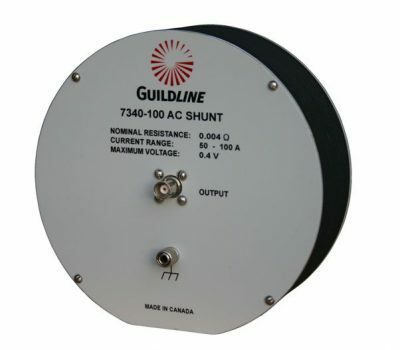 Our range covers transformers, shunt and standards. 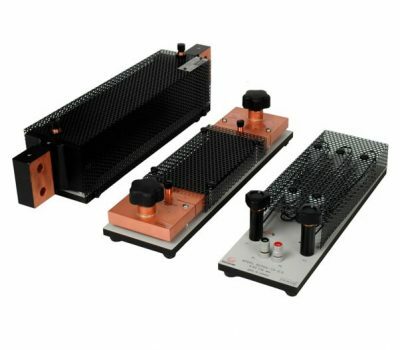 We also have a complete turn-key, fully integrated resistance and current system. 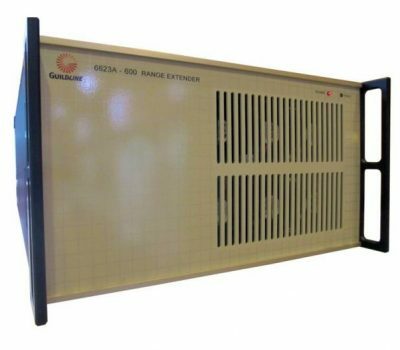 We work with our clients to find the best solution, sometimes that includes engineering bespoke solutions for you to ensure efficiency, productivity and accuracy.